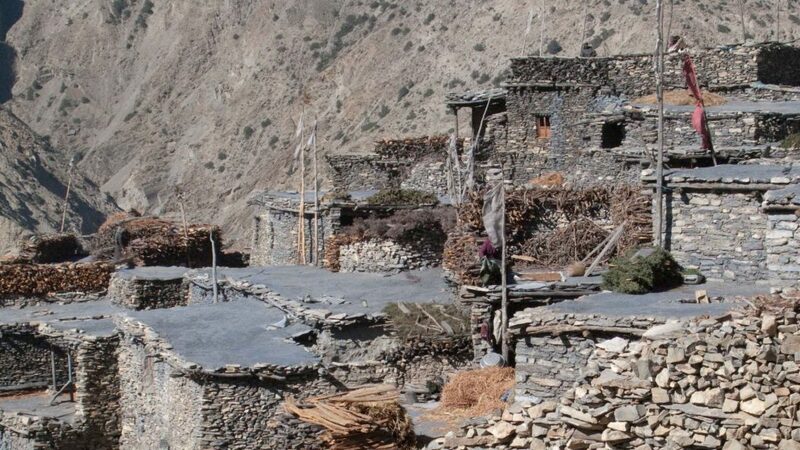 Upper Dolpa Trek - FIRST ENVIRONMENTAL TREKKING Pvt. 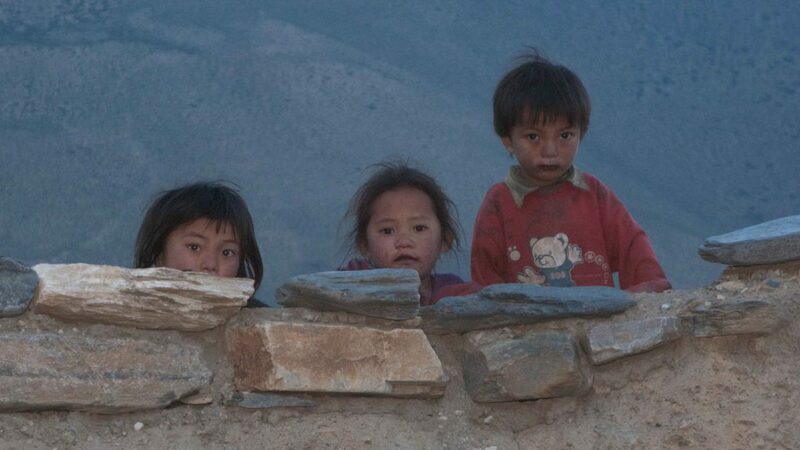 Ltd.
Dolpo is one of the few valleys in Nepal that are considered to be a beyul by the Tibetans. 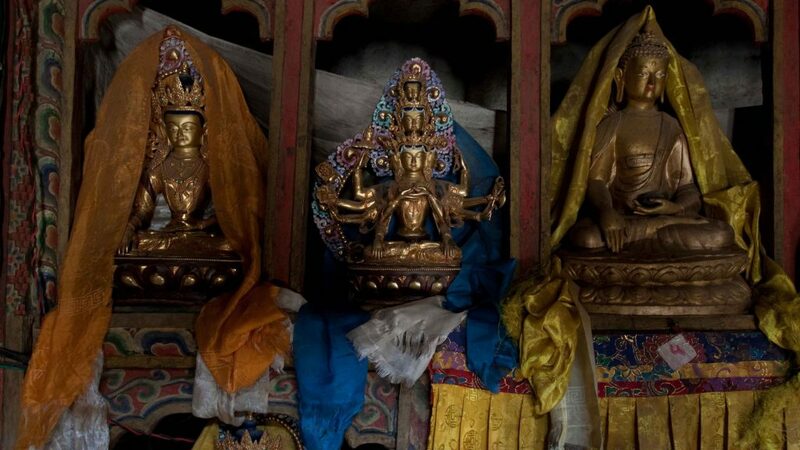 Beyuls (Hidden Valley) are sacred, mysterious valleys that were believed to be hidden by the famous Tibetan guru Padmasambhava (known as Guru Rinpoche by Tibetans). 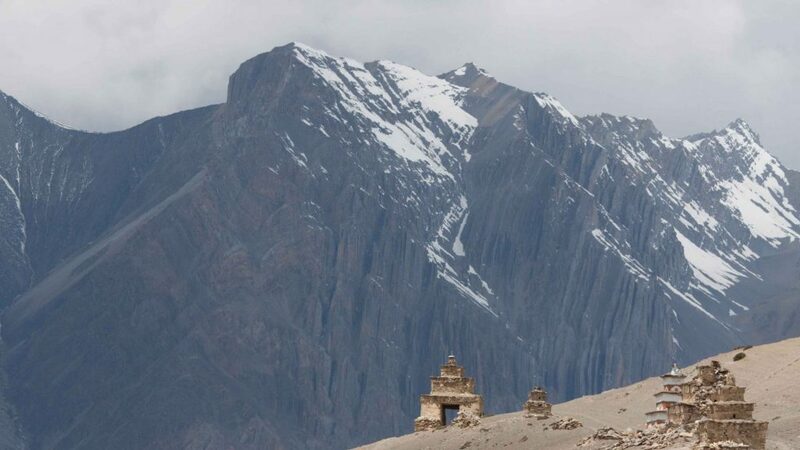 Bordered by Dhaulagiri and Tibet on south and north, the Dolpo region is the natural embodiment of high passes, unique flora and fauna and sweeping vistas. 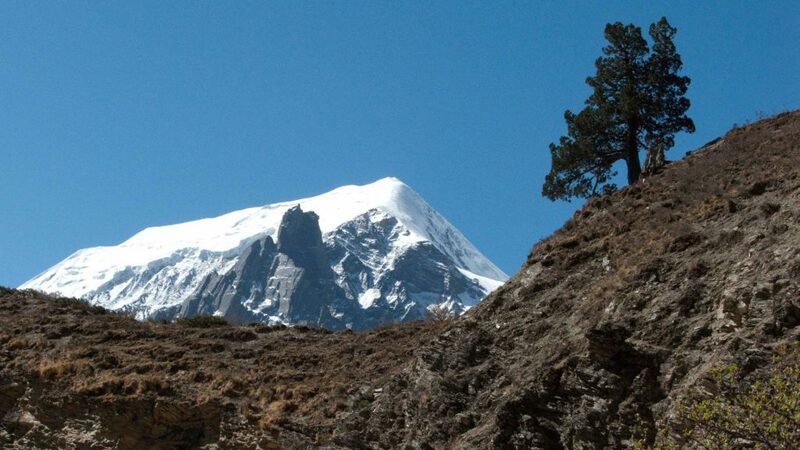 It was opened for trekking in 1991. The medicinal plant Yarchagumba (coerdiopsis sinensis), a type of wild mushroom, is found in abundance in this region. Extracts from Yarchagumba is believed to significantly improve health and fitness. 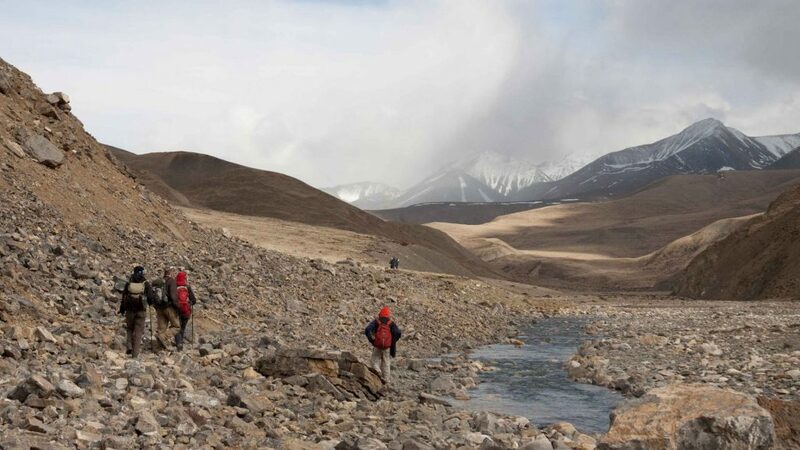 This trekking is for a combination of natural and cultural phenomena which is enriched by the traditional Tibetan cultural heritage. It is located behind the mountains, so it is a rain shadow area. 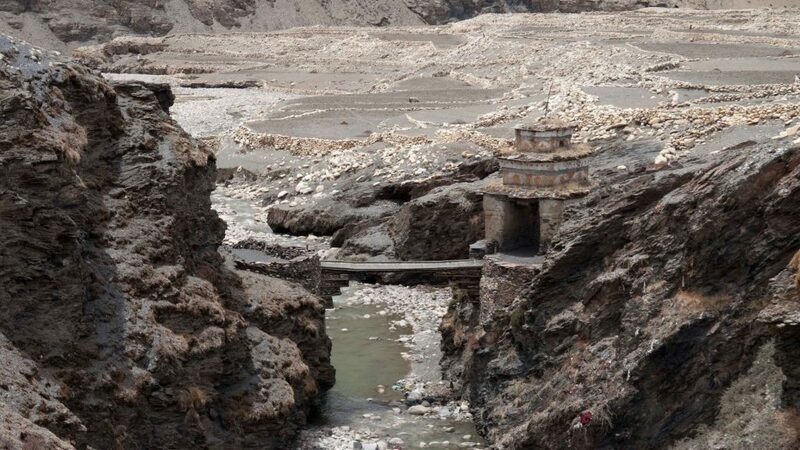 The whole trekking areas in this region stretch through and around Arun River whose origin dates back to the prehistoric period. 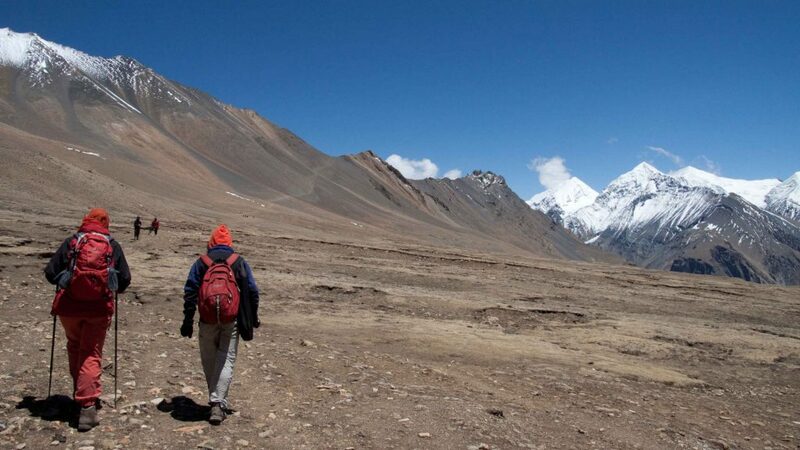 The Arun Valley is one of the most stunning regions to trek in Nepal. 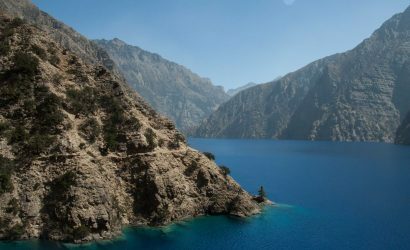 Dolpo is protected by Shey-Phoksundo National Park. 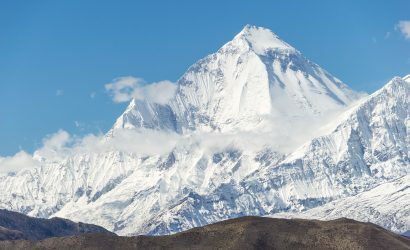 It lies to the north of the Dhaulagiri Range bordering the Tibetan Plateau. 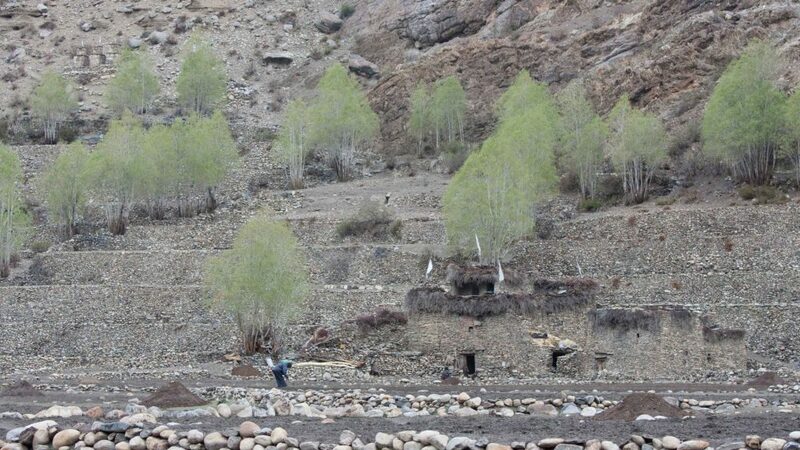 Here one can find a well-preserved eco-system of plants and wildlife, including the blue sheep and the elusive snow leopard. 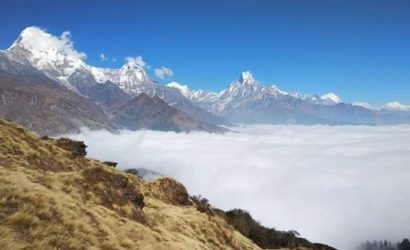 The marvellous view of Phoksundo Lake, Kanjiroba peak and the Dhaulagiri massif are some of the most rewarding moments of this trek. 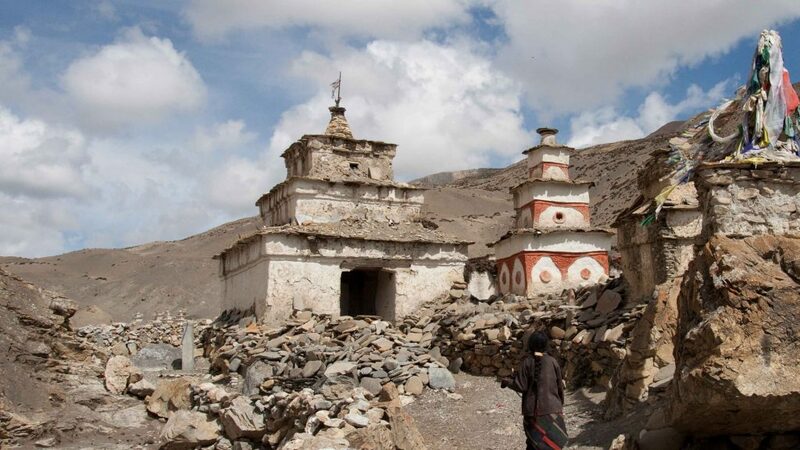 A visit to the Phoksundo Gompa – dedicated to the ancient Bonpo religion, local to Dolpo and Tibet, can be a memorable experience. 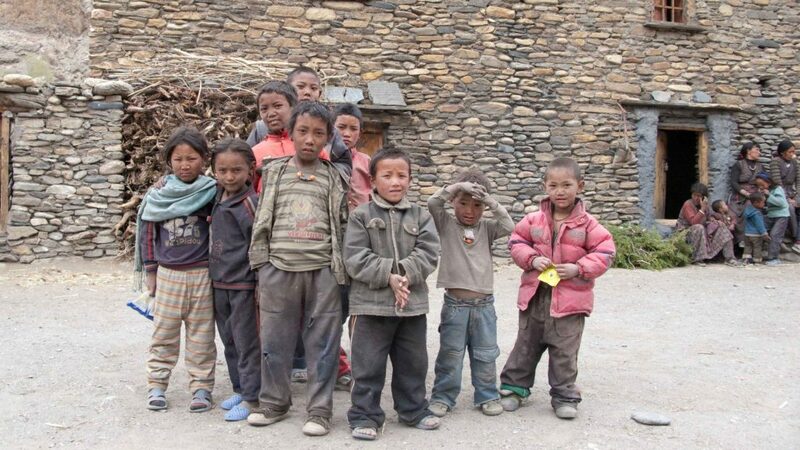 Upper Dolpo Trek is one of the secluded destinations in the far west region of Nepal. 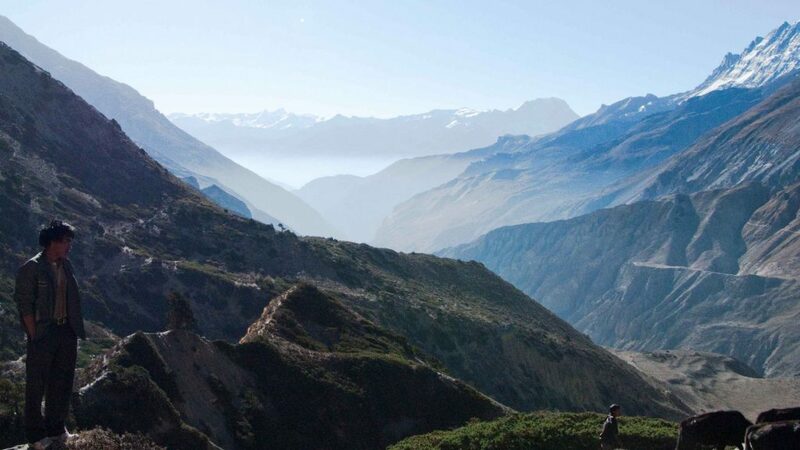 The home of herbal land, unspoiled trans-Himalayan culture, Buddhist monuments, and unique human civilization at high altitude are worth a visit. 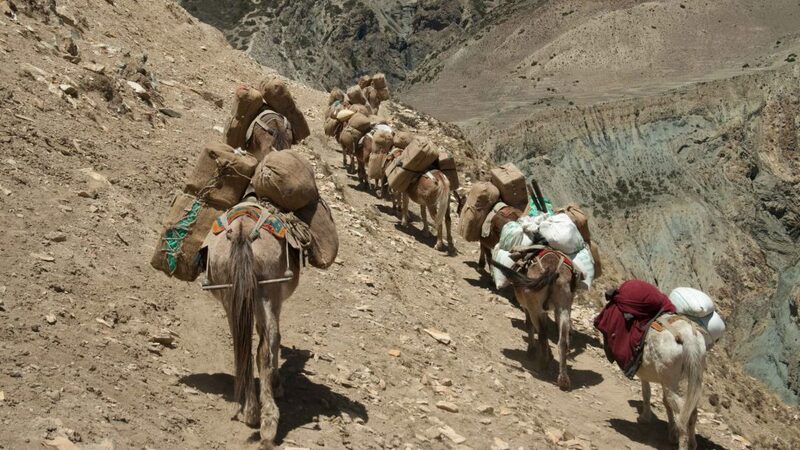 Trekking around the Dolpo region is an extraordinary journey in every visitor’s life. 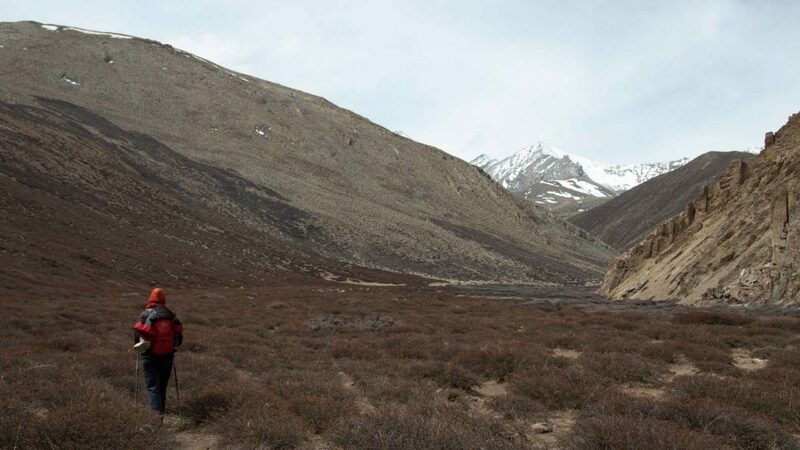 Observing different rain shadow landscapes with stunning mountain views, wildflowers, Himalayan blue sheep, snow leopards, and huge birds such as Himalayan Griffon. 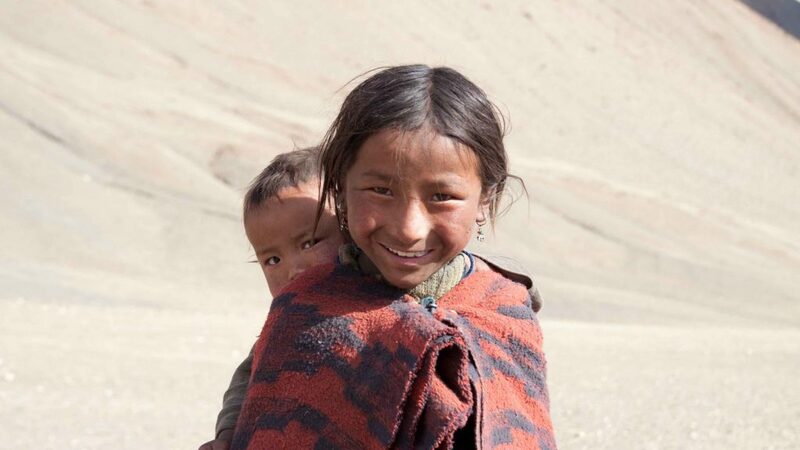 The Upper Dolpo is mostly inhabited by Sherpa and Bhotiya people. It’s hard to grow crops there, which makes life difficult for the local people. They depend on barley as a sole crop. 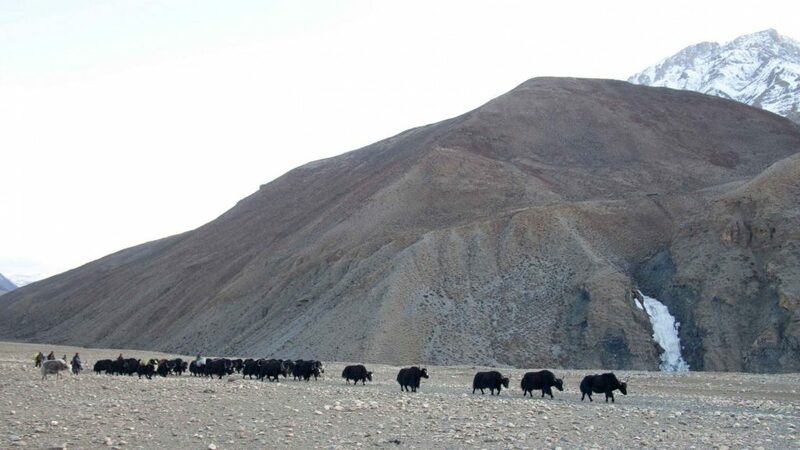 The stalwart yak is a vital source of food, transport and dung fuel. 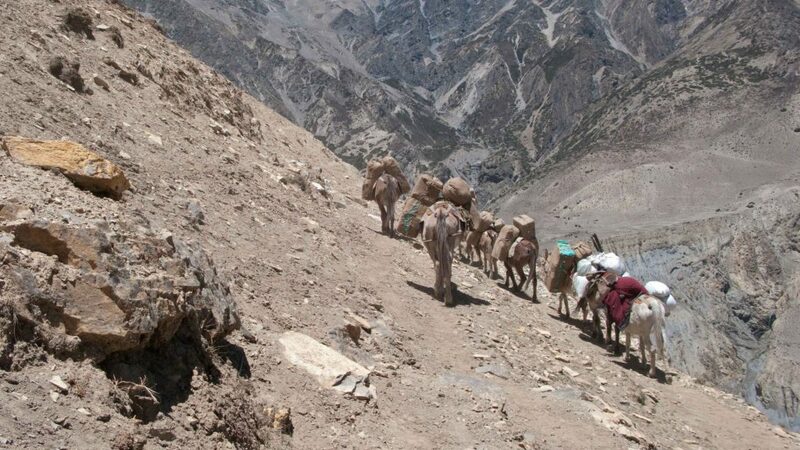 They also trade salt for grain with those people from faraway Hurikot and Jumla to compensate for their dwindling supply of food in winter. 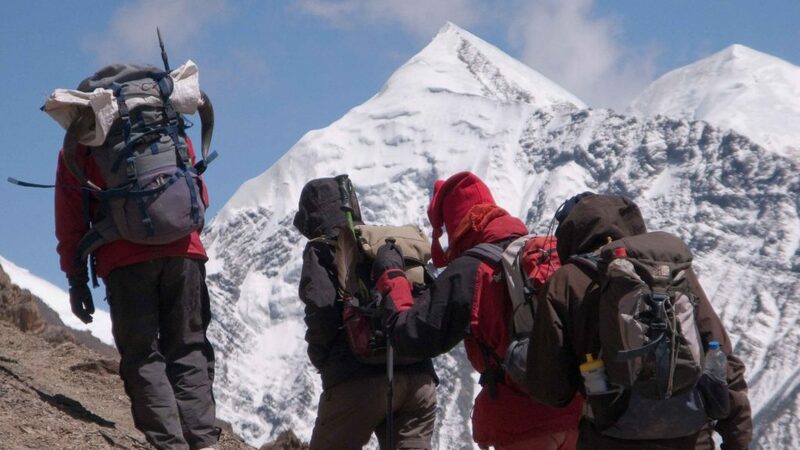 Trekkers planning to travel to controlled areas in Nepal opened for group trekking need to get trekking permit issued by the Department of Immigration under the Home Ministry. 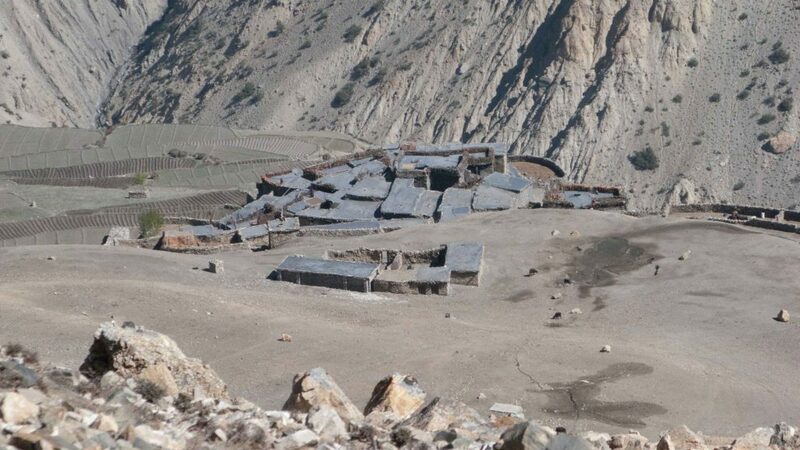 The govern-ment has opened following previously restricted trekking areas for the group trekkers. 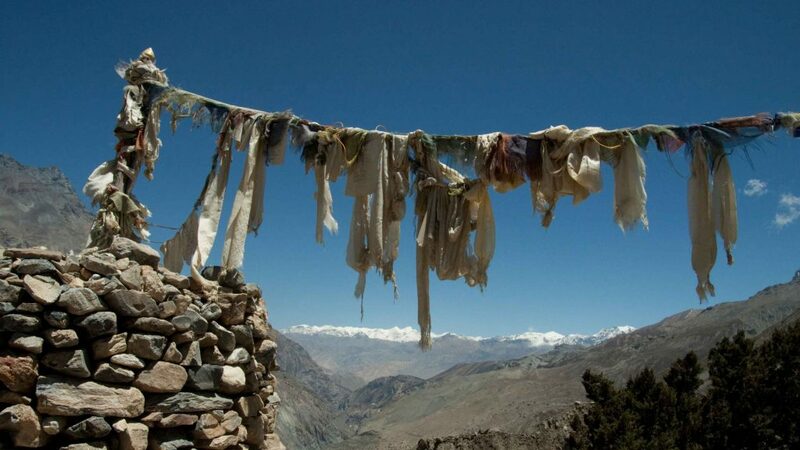 Trekking permits will not be issued to individual trekkers in those trekking areas. 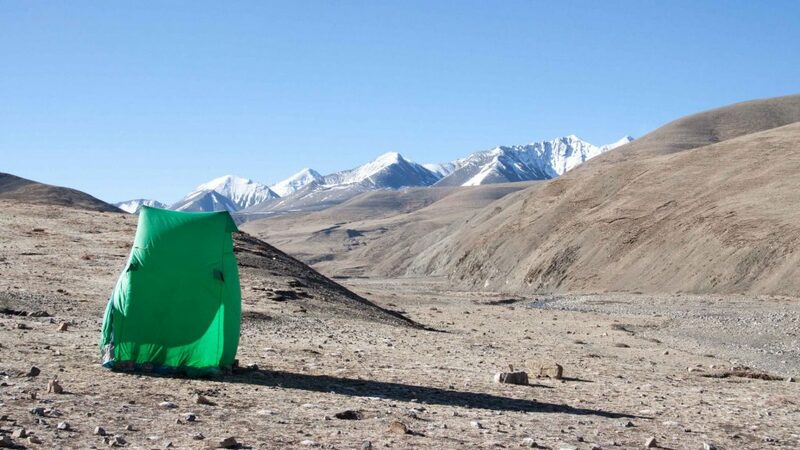 Require minimum 2 Pax to do this trekking because it is a restricted area. Day 1: Fly from Kathmandu to Nepalgunj. Fly from Kathmandu to Nepalgunj. It takes around 56 minutes. Day 2: Fly from Nepalgunj to Juphal. 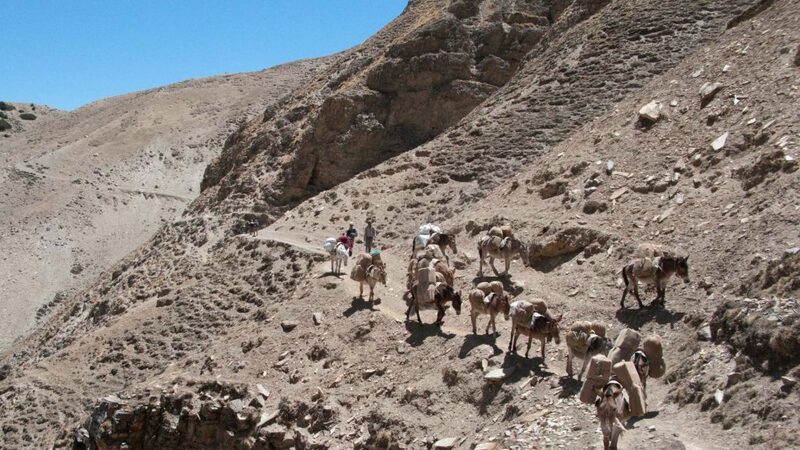 Then trek from Juphal to Dunai. Fly from Nepalgunj to Juphal (2500 m). It takes around 38 minutes. 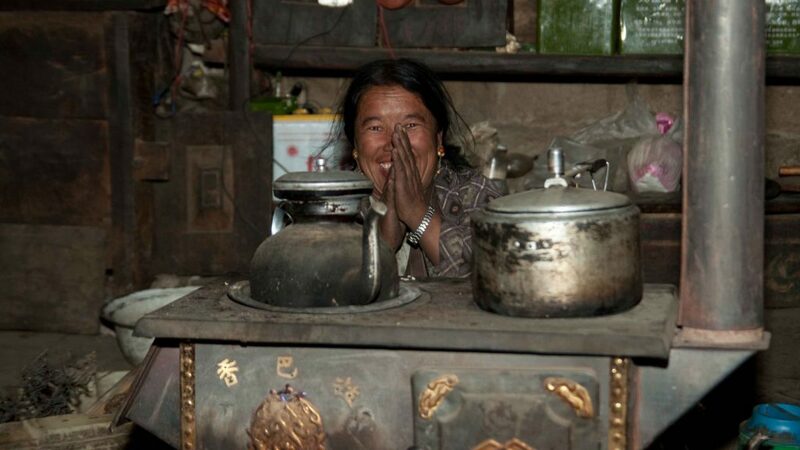 Then trek from Juphal to Dunai. It takes around 4 hours. 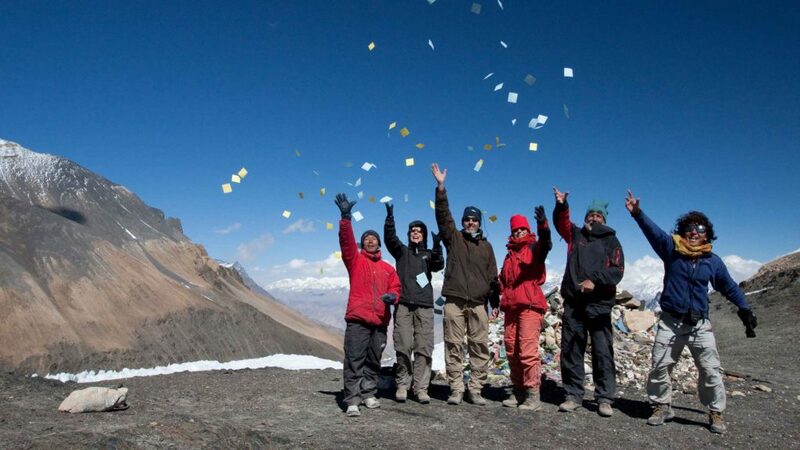 Trek from Dunai to Shyanta (2520 m.). It takes around 6 hours. 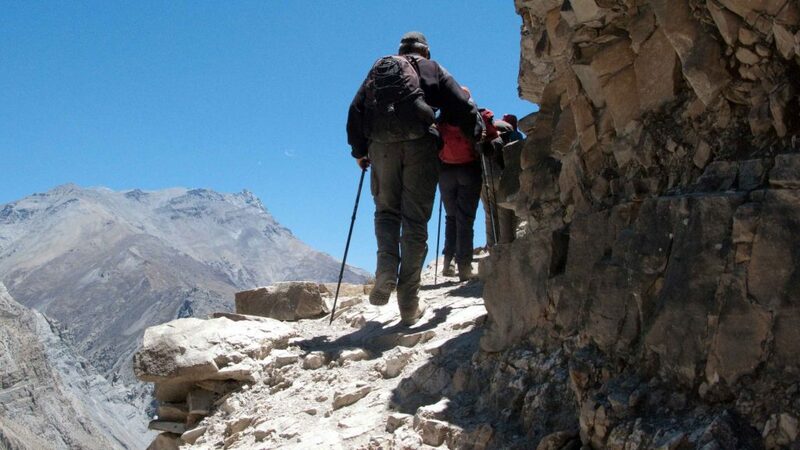 Trek from Shyants to Rechi (2940 m.). It takes around 6 hours. 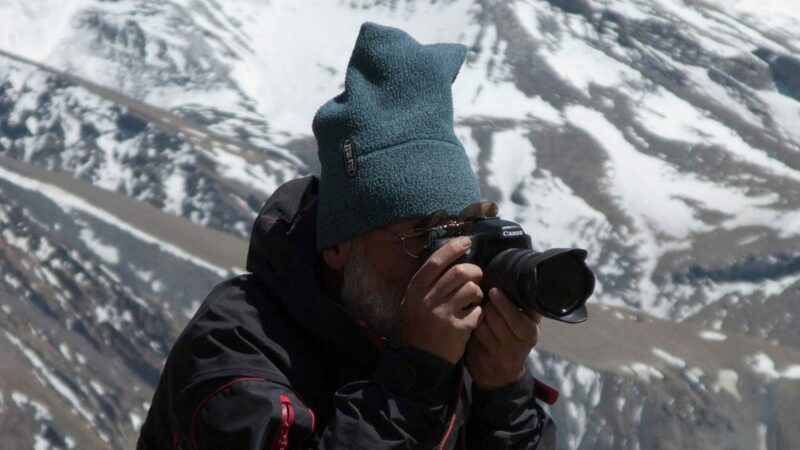 Trek from Rechi (2940 m.) to Phoksundo Lake (3600 m). It takes around 7 hours. 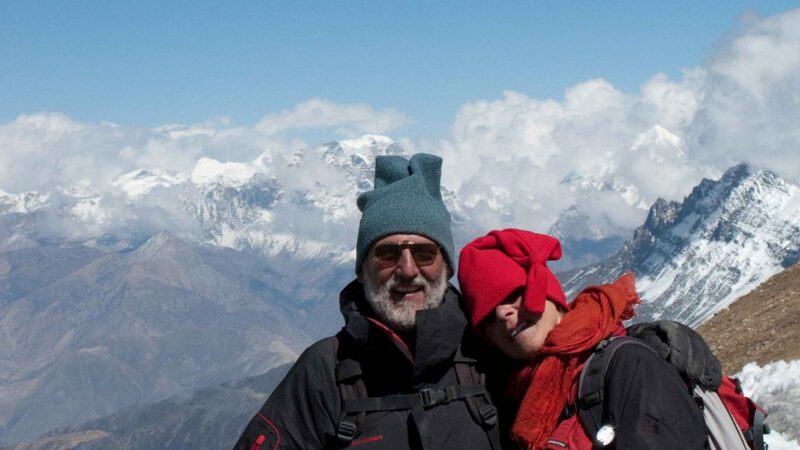 Day 6: Trek from Phoksundo Lake (3600 m) to Sallaghari (3756 m.). 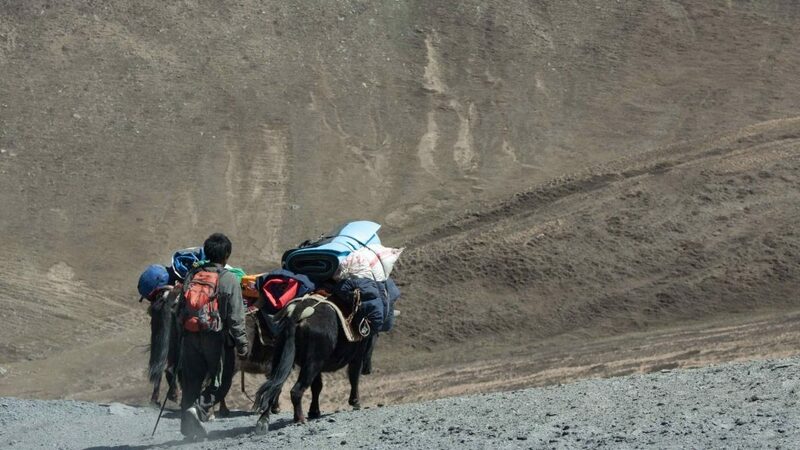 Trek from Phoksundo Lake (3600 m) to Sallaghari (3756 m.). It takes around 7 hours. Trek from Sallaghari to Nangdao Kangla Pass (5360 m), and then trek to Yak Kharka camp side (5318 m). It takes around 7 hours. 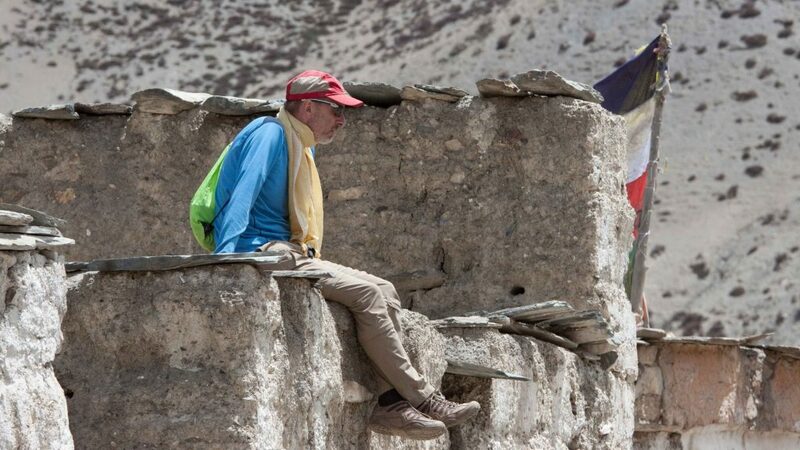 Day 8: Trek from Yak Kharka to Shey Gompa (4160 m.). 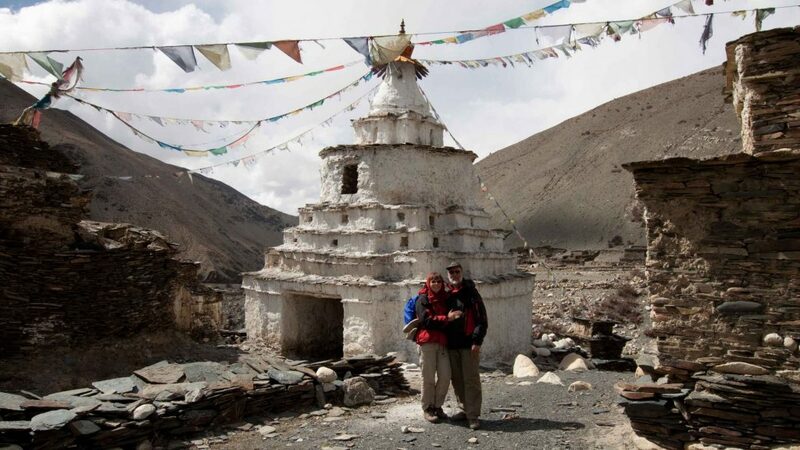 Trek from Yak Kharka to Shey Gompa (4160 m.). It takes around 6 hours. 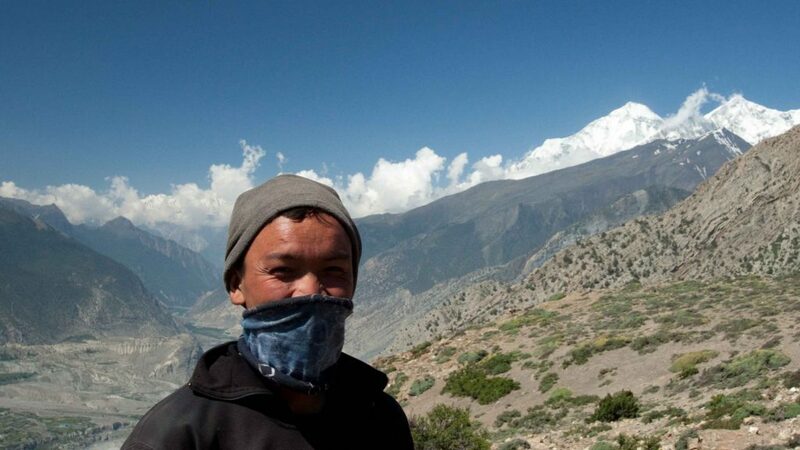 Day 9: Trek from Shey Gompa (4160 m.) to Saldang (3770 m). 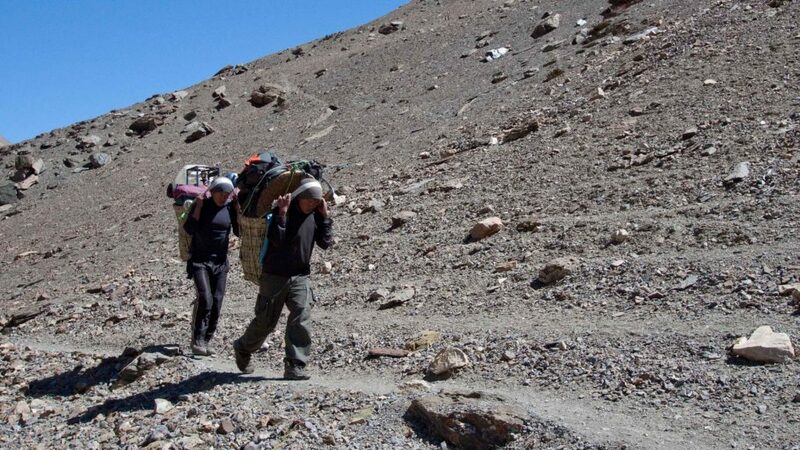 Trek from Shey Gompa (4160 m.) to Saldang (3770 m). It takes around 7 hours. 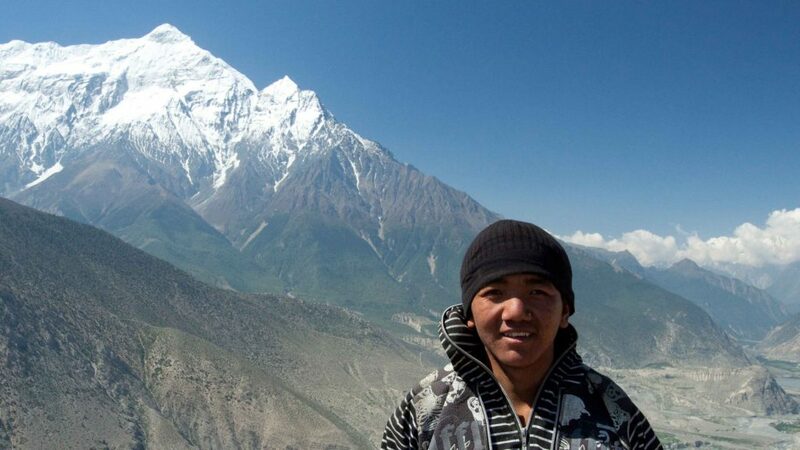 Trek from Saldang (3770 m) to Darsumna Dhobhan (4310 m). It takes around 7 hours. 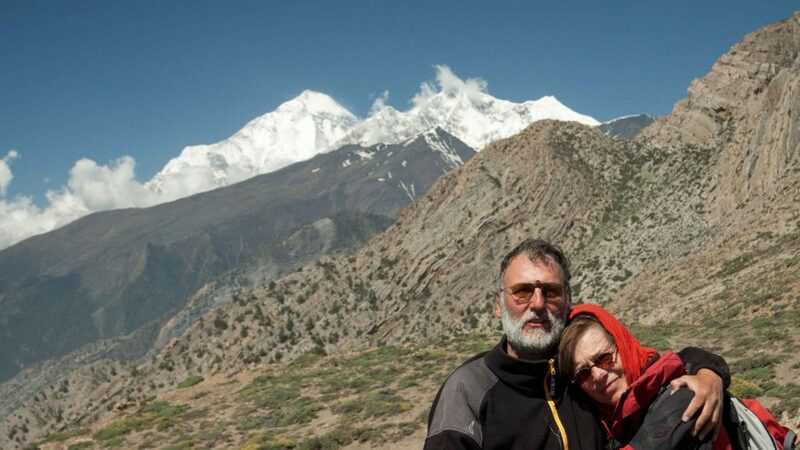 Day 11: Trek from Darsumna Dhobhan (4310 m) to Murjung (4965 m). 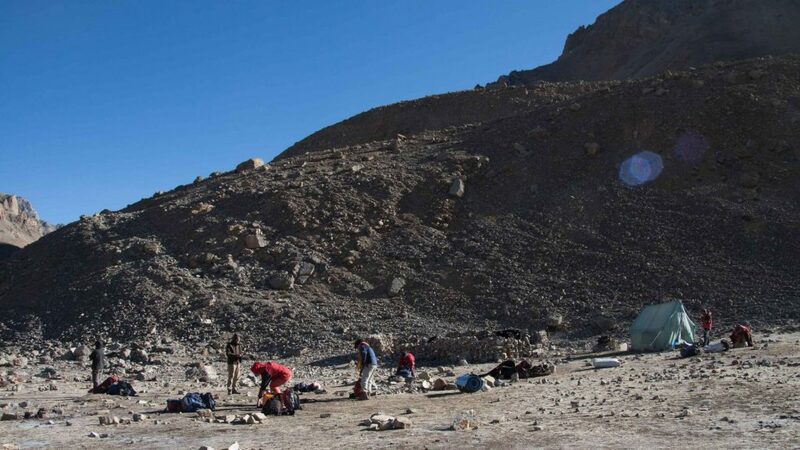 Trek from Darsumna Dhobhan (4310 m) to Murjung (4965 m). It takes around 7 hours. Day 12: Trek from Murjung (4965 m) to Tokyu (4209 m). Trek from Murjung (4965 m) to Tokyu (4209 m). It takes around 7 hours. Day 13: Trek from Tokyu (4209 m) to Doh Trap (3944 m). Trek from Tokyu (4209 m) to Doh Trap (3944 m). It takes around 6 hours. 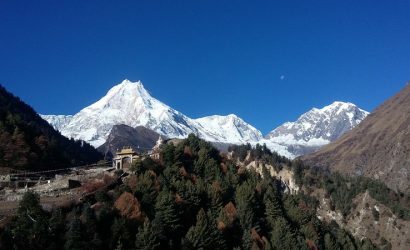 Day 14: Trek from Doh Trap (3944 m) to Langa. 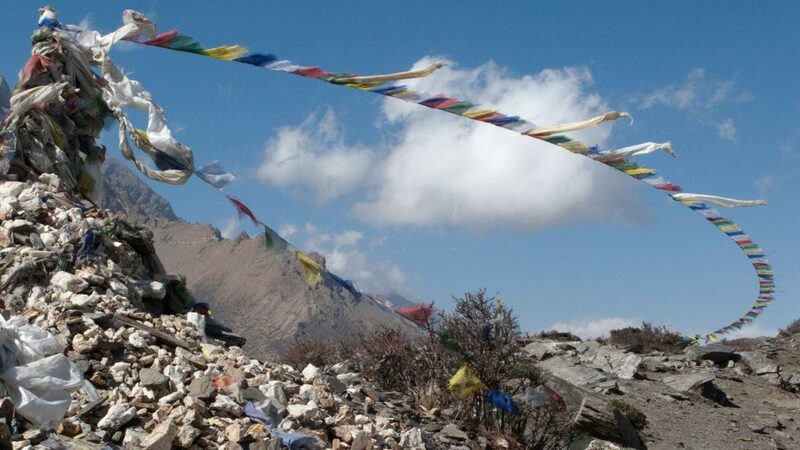 Trek from Doh Trap (3944 m) to Langa. It takes around 6 hours. 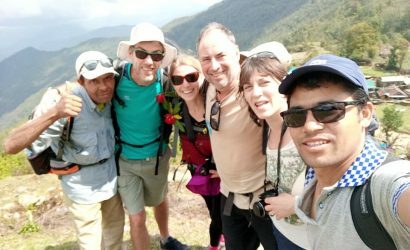 Day 15: Trek from Langa to Nawarpani (1475 m). 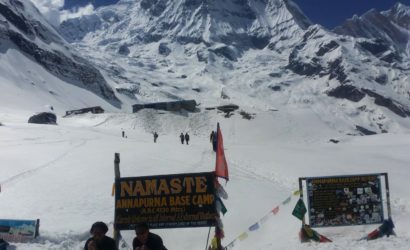 Trek from Langa to Nawarpani (1475 m). It takes around 7 hours. Day 16: Trek from Nawarpani to Tarakot (2537 m). Trek from Nawarpani to Tarakot (2537 m). It takes around 7 hours. Day 17: Trek from Tarakot (2537 m) to Jhupal (2475 m). Trek from Tarakot (2537 m) to Jhupal (2475 m). It takes around 7 hours. Day 18: Fly from Juphal to Nepalgunj than same day fly to Kathmandu. Early morning, fly from Juphal to Nepalgunj and, on the same day, fly from Nepalgunj to Kathmandu. Necessary transportation by bus and flight. All meals three times a day. Accommodation at partly teahouse and partly camping. 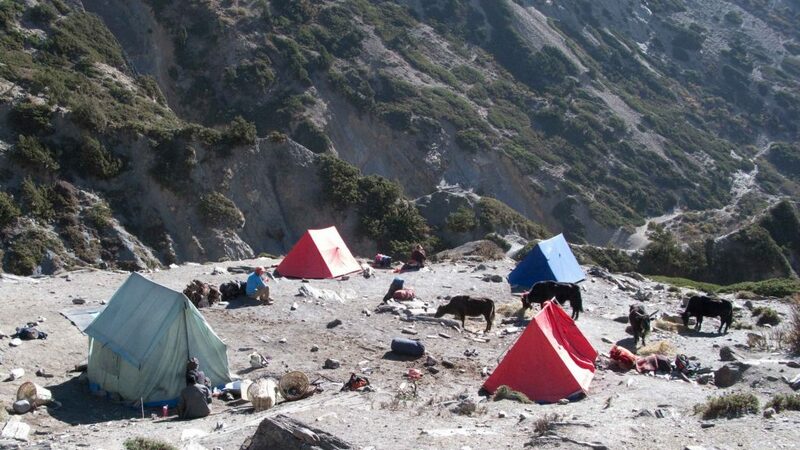 Necessary camping equipment such as tents, kitchen tent, dining tent, toilet tent, mattresses, sleeping bag, down jacket, cooking utensils, fuel, etc. Airport pick-up and drop service. Personal nature expenses such as alcoholic drinks, beverages, etc. 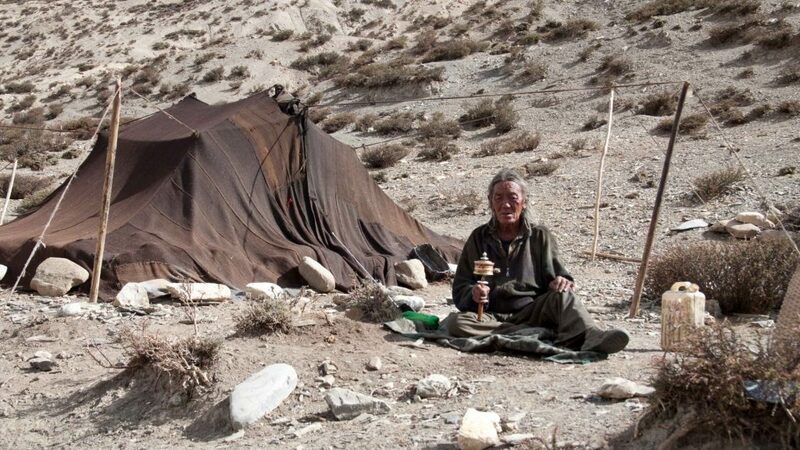 Note: You can either bring your own sleeping bag and down jacket or rent them here. The temperate drops to around - 10-degree Celsius.